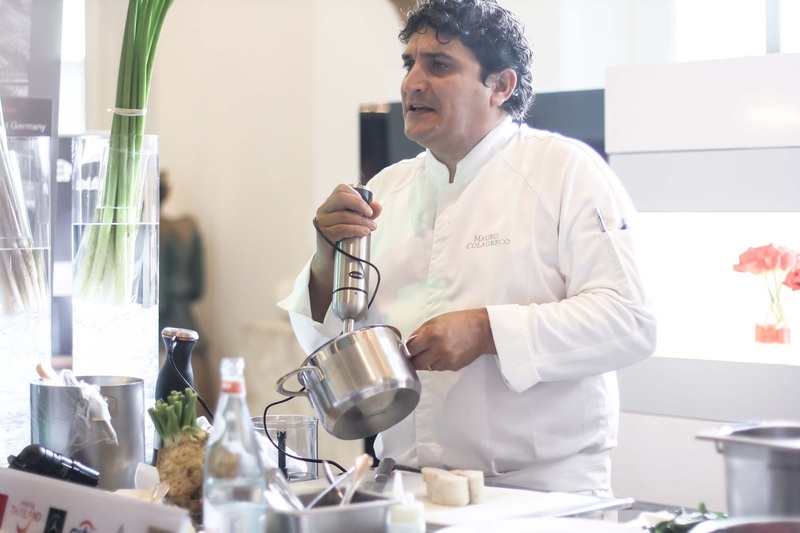 Another post from Anantara Would Gourmet Festival, is a cooking demo by Chef Mauro Colagreco. 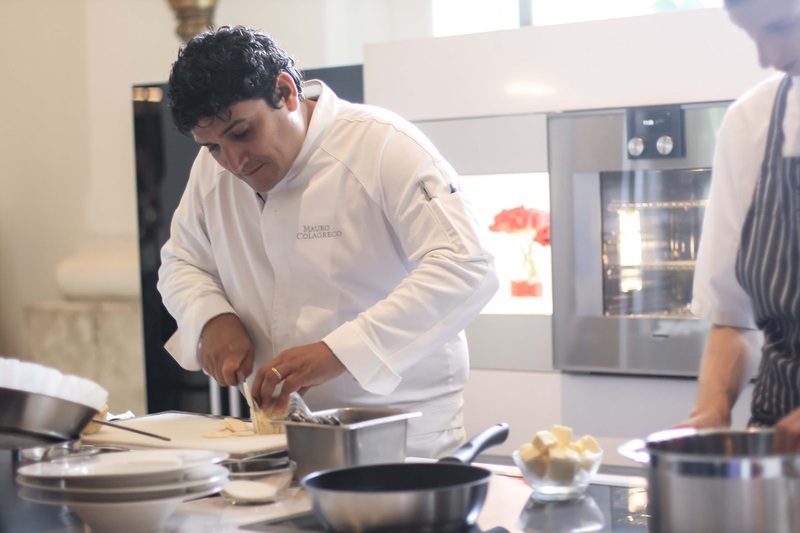 Before opening his restaurant Mirazur in Menton, France which is awarded 1 Michelin Star, he has worked with Bernard Loiseau, Alain Passard at L’Arpège, Alain Ducasse at the Hotel Plaza Athénée before finally spending a year at Le Grand Véfour. 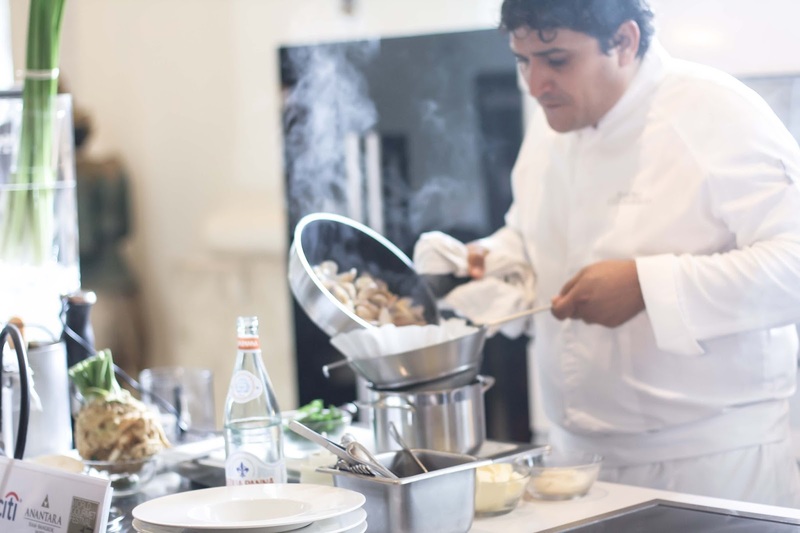 Mirazur is also listed in San Pellegrino World 50 Best Restaurants and he is awarded “Chef of the Year” by the prestigious Gault and Millau restaurant guide in the same year. 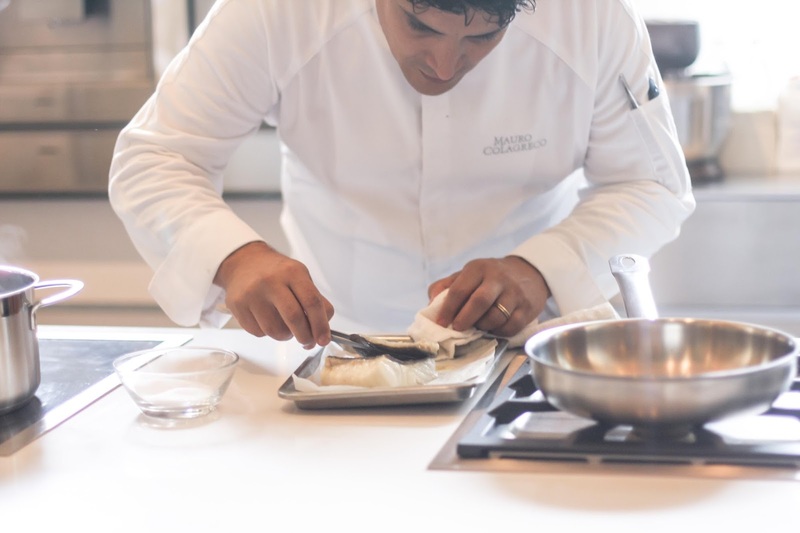 This time around, Chef Colagreco is showing how to process the Turbot Fish in a sort of minimalist way. 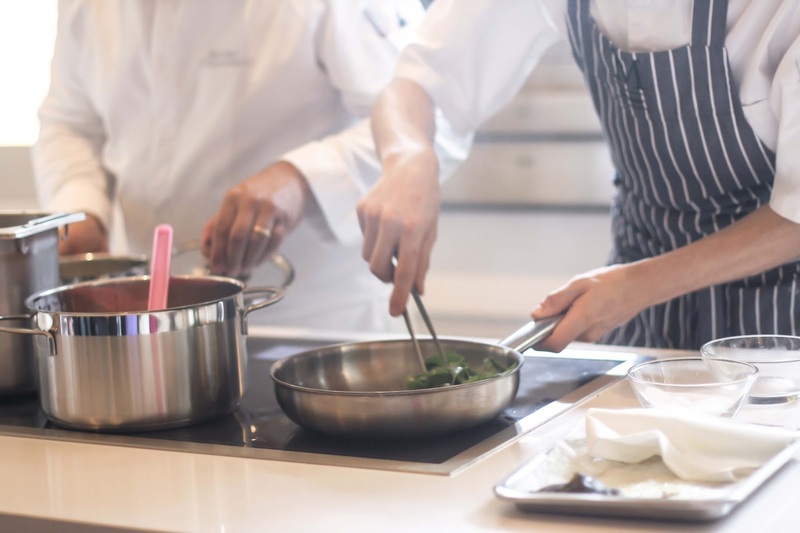 He showed us that you don't always need hundreds of spices to make your food tastes good. 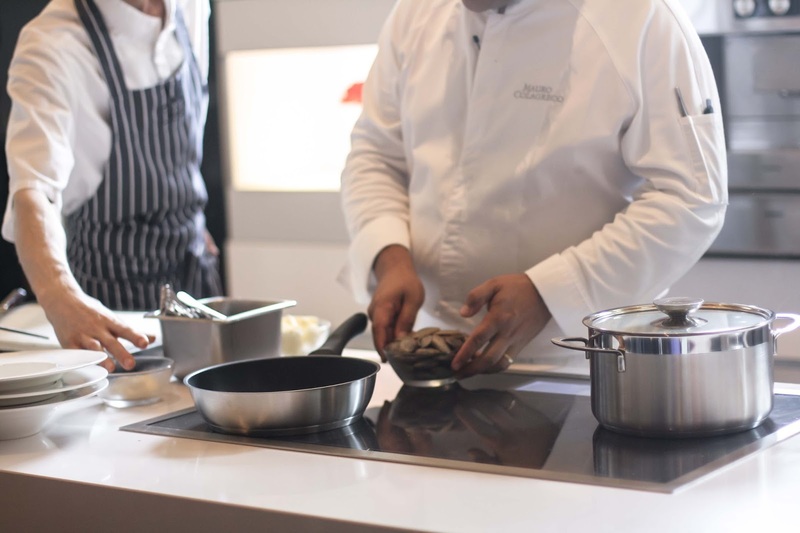 Here, he picked fresh Turbot fish and putting them in the oven to cook. For the smoked sauce he picked some cockles and let it simmer in hot pan. Afterwards, he drain the water out and take the hand smoke machine to process the broth. The smoking process eliminate fishy smell of the crustaceans. So here's the final result of the dish. 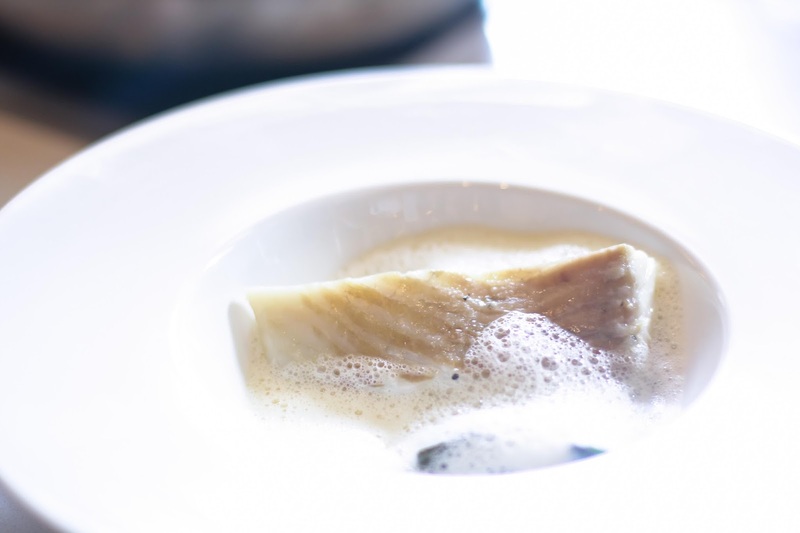 A simple looking yet delicious turbot fish infused with the smoked cockle sauce. In my toungue, the fish is simply fresh and has a nice chewy texture. There is a smell of the cokcle but not fishy, it is a great marriage between the fish and the crustacean flavour. The sorrel, adds a bit of saltiness in the dish. 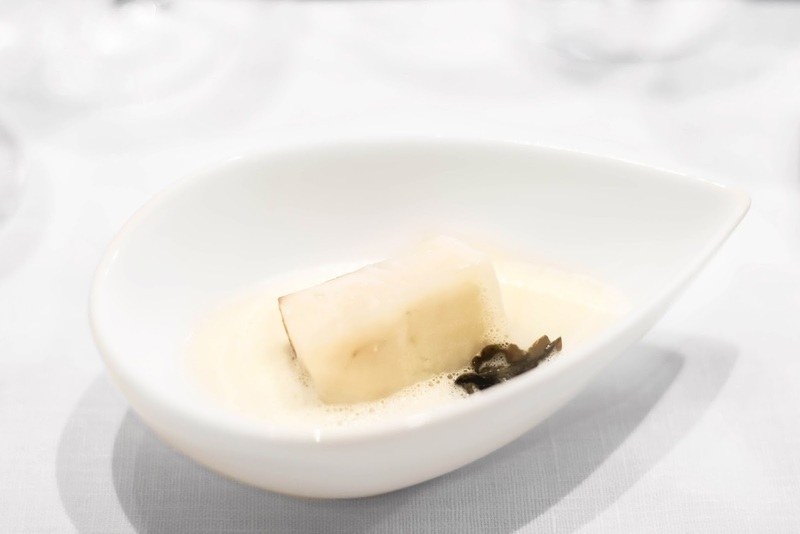 All in all it is such a minimalist looking dish with a nice blend of flavour, it is not intense but definitely not bland. How often can you find a simple looking meal with a great taste? Too often, spices are being exaggerated and colorful ingredients is being used. Not today. 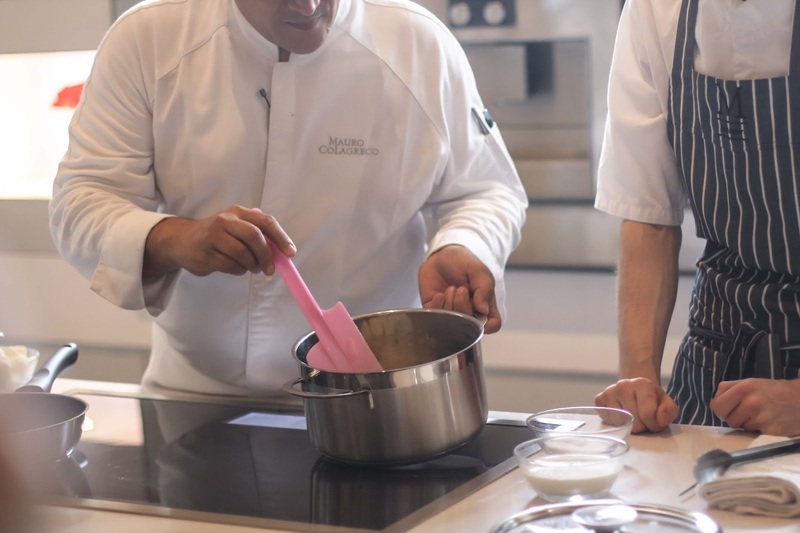 Chef Mauro Colagreco shows that you can create an excellent dish without too many complicated ingredients on board. C'est magnifique! 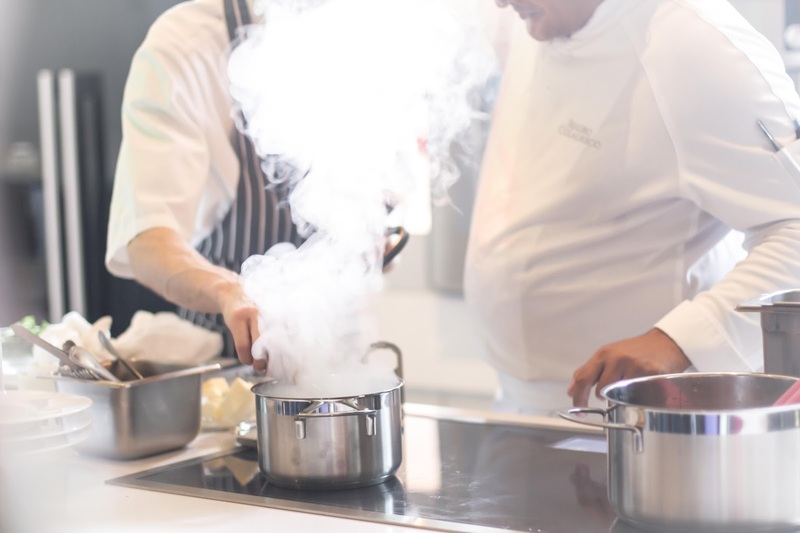 Overall all the chefs performed in Anantara Hotels World Gourmet Festival showed us their own interesting method of processing food that broaden our culinary knowledge. Totally grateful for this opportunity!